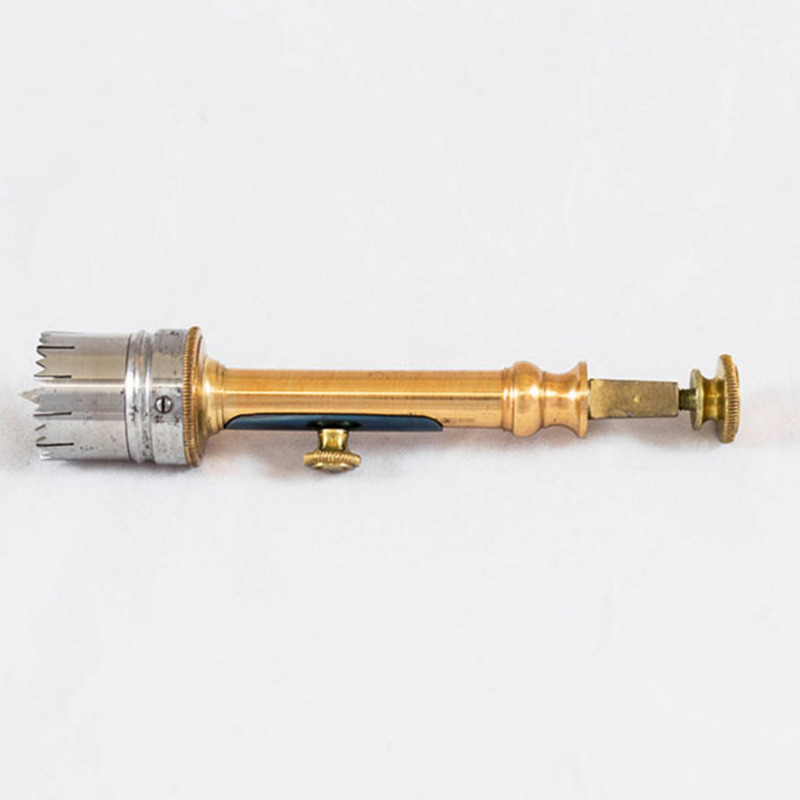 Metal semi-circular trephine, part of amputation set from 1860s. 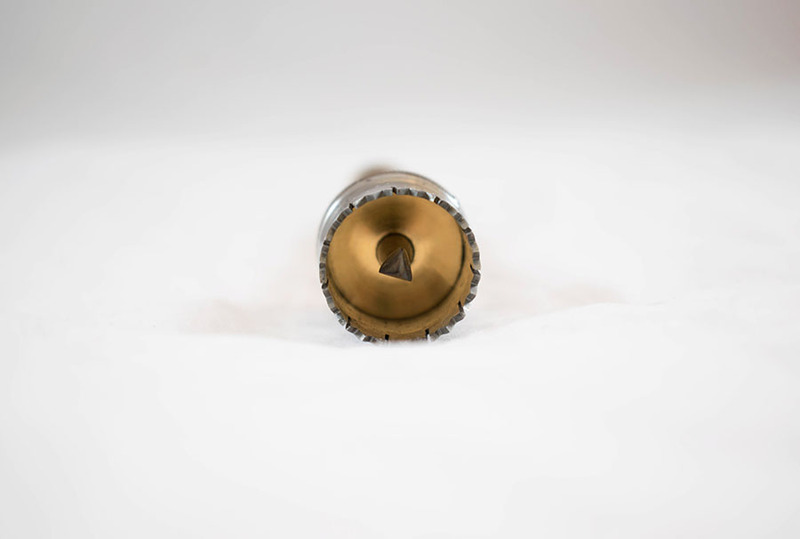 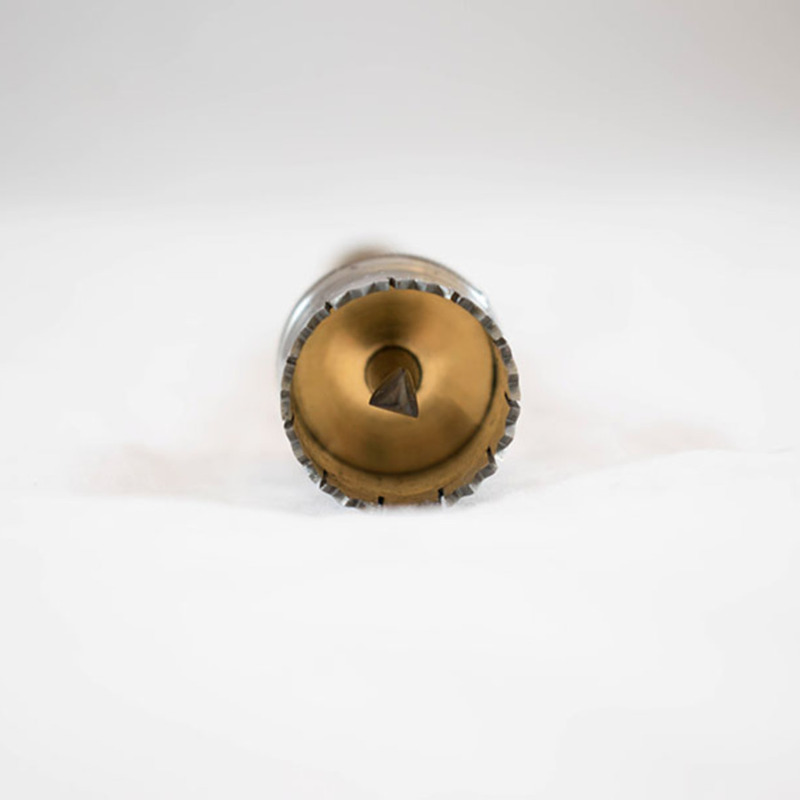 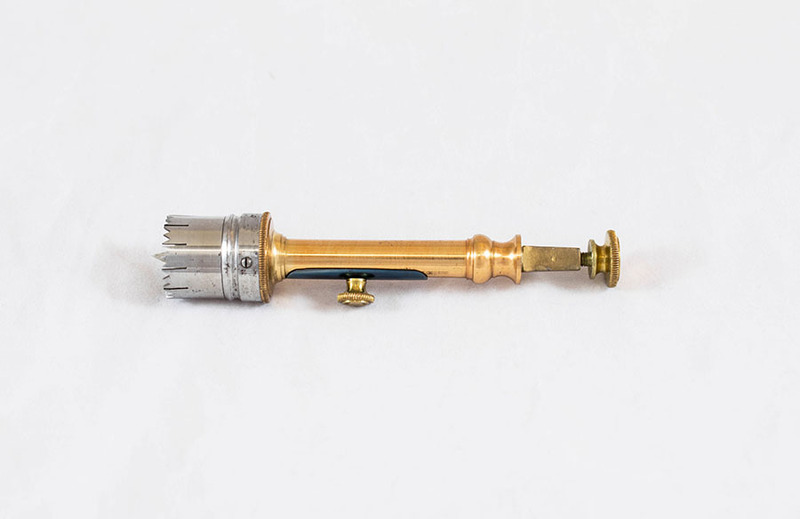 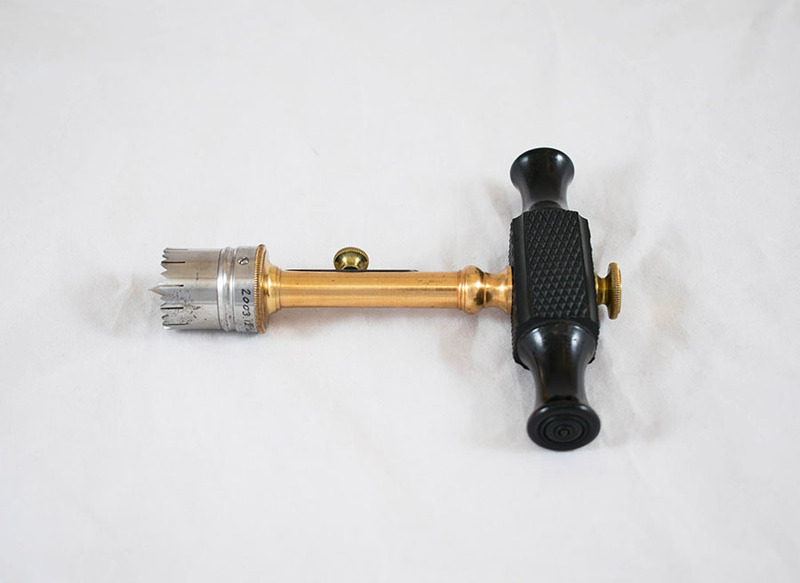 “Semi-circular Trephine ,” Heritage, accessed April 23, 2019, https://heritage.rcpsg.ac.uk/items/show/536. 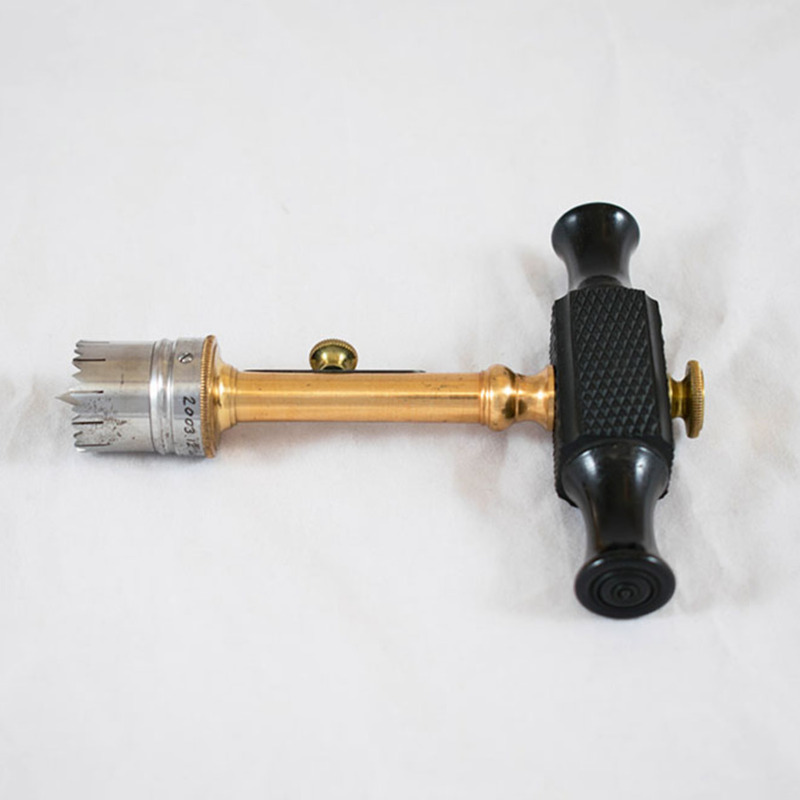 Description: Metal semi-circular trephine, part of amputation set from 1860s.